Dansensor, a MOCON (NASDAQ: MOCO) company, has launched a new on-line gas analyser for modified atmosphere packaging (MAP) equipped thermoforming and tray-sealing machines. 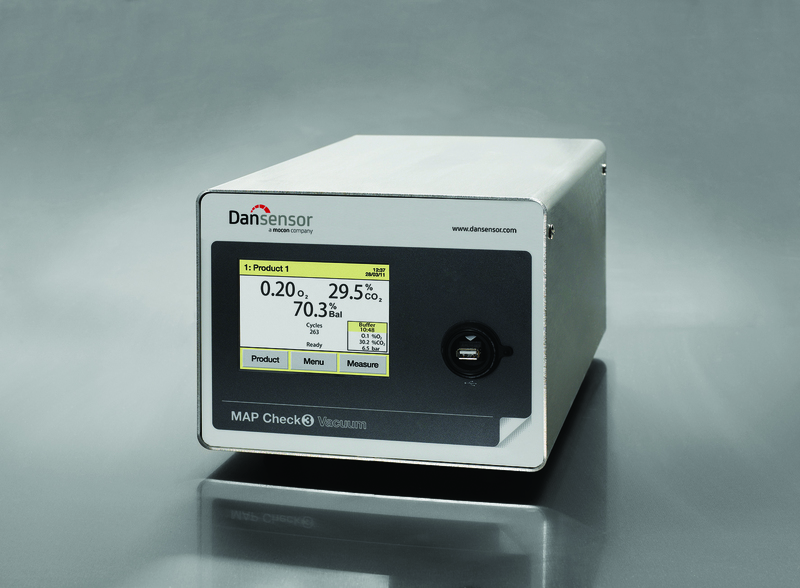 The new Dansensor MAP Check 3 Vacuum now offers food packagers around the world increased process control and traceability data to help support the latest food safety protocols. The new gas analyser is ideal for a wide variety of modified-gas food packaging applications including meat, poultry, fish and baked goods. “To help meet more stringent food safety objectives, it is becoming increasingly important for processors to be able to trace data long after the package has left the plant. The upgraded connectivity, and continuous data logging provided by the MAP Check 3 Vacuum, keeps residual oxygen — and optionally carbon dioxide — records of every package produced. It does so in real-time, keeping up with high-speed lines without the need to remove the package for manual, destructive testing,” said Karsten Kejlhof, Sales and Marketing Director, Dansensor. MAP Check 3 Vacuum continuously measures gas content of the packages before they are sealed. 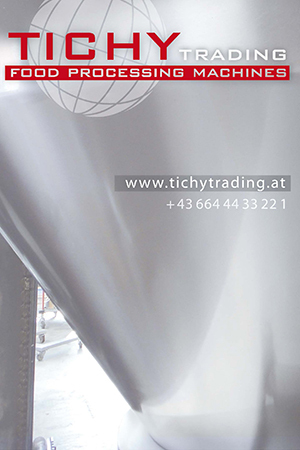 Through a user-friendly touch-screen, the operator can create individual programs for each product. As the packaging machine is running, MAP Check 3 Vacuum takes a gas sample directly from the sealing die and gives an average reading of the residual oxygen (and optional carbon dioxide) for every cycle. If the gas levels approach the preset limit, MAP Check 3 Vacuum will notify the operator. If the limits are exceeded, the packaging machine will be automatically stopped, minimising the chance of a future recall. Additionally, labour, product waste and repackaging are reduced when compared with destructive, manual off-line testing. In common with other Dansensor MAP Check 3 analysers, MAP Check 3 Vacuum has full data logging capabilities, USB and Ethernet connectivity. It also provides the same level of on-line process control and quality assurance as the other members of the family — the MAP Check 3 and MAP Check 3 Pressure. The launch of MAP Check 3 Vacuum means that Dansensor can supply precision analysers for all major MAP techniques on the same MAP Check 3 platform. This ensures compatibility and connectivity, leading to reliable quality assurance and cost savings. The new unit replaces Dansensor’s previous vacuum and gas flush analyser, the CMV-2. It also can be seamlessly integrated with the company’s compact MAP Mix Provectus gas mixer.